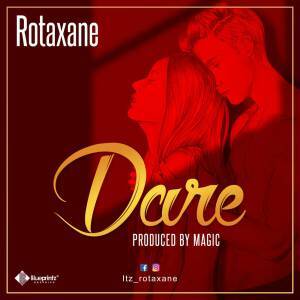 Afrobeat Hitmaker Rotaxane a student of Federal University of Technology Owerri, drops his first single for this year with the title Dare, After numerous plea from his fans. Dare is an upbeat tempo of afrobeat as he infused different styles of flows to this Afrobeat genre. Rotaxane shows his creativity and uniqueness as a special brand of the highly esteemed Afro beat. This song is really a Stunner which would mesmerize whoever listens to it. This song makes it his official fourth hit single under a year he walked into the studio. download the song and feel for yourself. 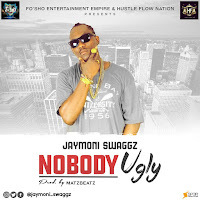 THIS IS A VIBE TO GROOVE TO Download, Share and Drop your view on it.